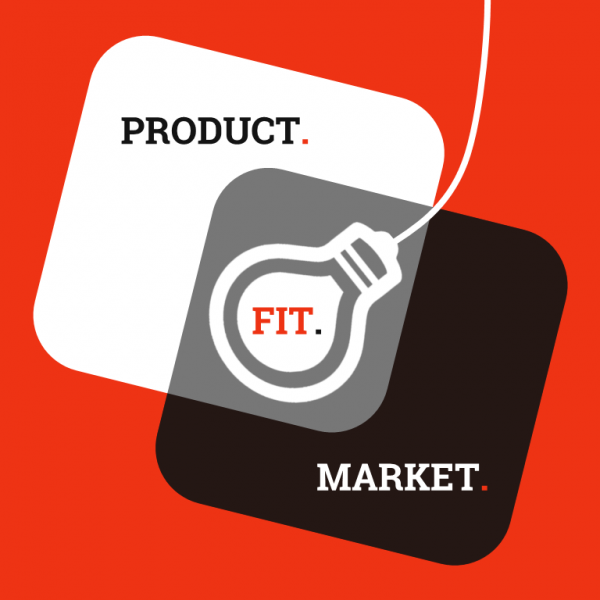 Don’t aim to be the first to market, but to find PMF. The worst marketing decision you can ever make? Building a product nobody wants or nobody needs. Stop asking “can this product be built?”, but ask instead “should it be built?” And “can we build a sustainable business around this product?” Rather than pushing a product down the throats of customers (aka marketing since the fifties), involve your customers in the process of developing your products. Stop thinking that products are static. Start working with MVPs and iterations to build a product that your customers love. Forget about the rat race to be the first to market. Was Apple the first to market with an MP3-player or Smartphone? They were late. They were the first to really understand what customers actually wanted with devices. Those years brought them billions! Speed is only important if you know where you are going. You are receiving more and more positive feedback, 40+% of surveyed customers indicate that they would be “very disappointed” if they no longer have access to product. Your business model’s value proposition, customer segment and channels are fixed without requiring additional pivots. You’re enlarging your user base on monthly basis profitably. EUREKA, you have found PMF. You’ve woken up with a brilliant idea. You are building the Facebook, Google or Uber in your field. The only thing you know have to do is…… bring it to market. An MVP is a product with just enough features to satisfy early paying customers, validate your assumptions, and to provide feedback for future product development. Is your MVP a landing page, a prototype or a full blown product with all features? The only metrics you should invest energy in collecting, are those that help them make decisions. Unclear hypotheses will lead to vanity metrics. Launch and see what happens: you’ll always be successful in seeing what happens. Set specific goals and metrics that represent those goals. Invest some money in Google Adwords or Facebook Ads to acquire some new customers. Did you get closer to the goal? No? Improve and try again. Are you listening to your ego or the data? Were your assumptions true or does your world conquering idea need readjustment or a different angle?